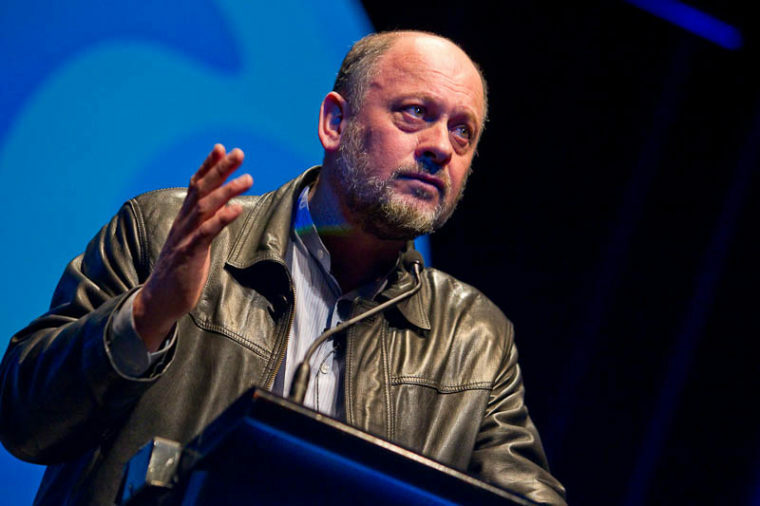 Tim Flannery, who headed the Climate Commission when it was controversially axed by former PM Tony Abbott, is back in Australia and in a new climate change role at the Australian Museum in Sydney. The renowned scientist, explorer, conservationist and 2007 Australian of the Year will spend 12 months in the new position, which has been funded by private donors to the museum. Professor Flannery spent 15 years with the museum in the 80s and 90s and has recently worked with the museum on a research expedition in the Solomon Islands. As a “Distinguished Visiting Fellow”, Professor Flannery will be researching the impacts of climate change and raising awareness of the issues, especially impacts on biodiversity and our coastal environments. “The Australian Museum has a long and very proud tradition of biodiversity protection and engagement in climate change, and I’m enormously proud to join the museum at this critical time to actively improve public awareness of our changing climate and the opportunities that exist within the new clean economy,” he added.